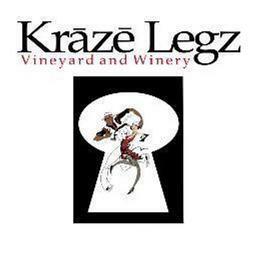 Family owned and operated , Kraze Legz Winery is a throwback to simpler times when the decade was roaring the music was jazzed and dancing required kraze legz. Located in historic Kaleden, BC, our estate vineyard is nestled on steep slopes of shale and fossilized sandstone, warmed by the first light of day and cooled by late evening Skaha lake breezes. When full ripeness is achieved , our grapes are hand-harvested and our wines hand-crafted. 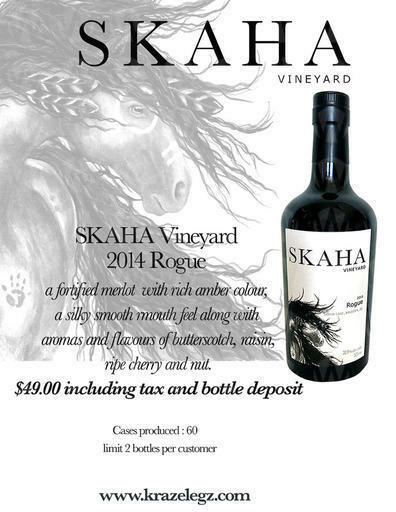 To maintain maximum vineyard expression and purity of fruit, our award winning wines are small lot fermented. So swirl the wine in your glass and watch the kraze legz dance.